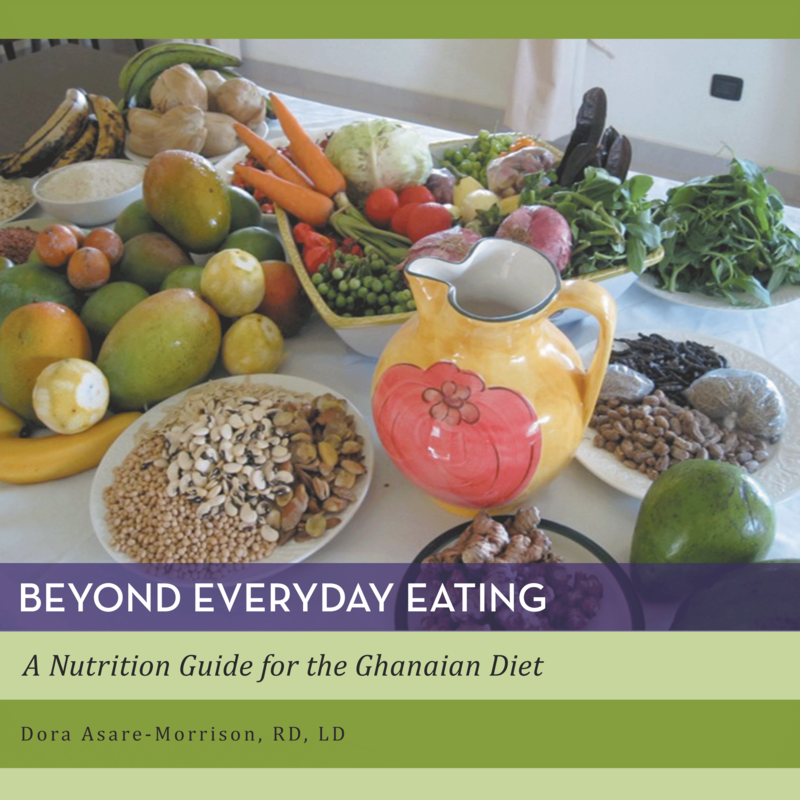 Dog Ear Publishing releases “Beyond Everyday Eating: A Nutrition Guide to the Ghanaian Diet” by Dora Asare-Morrison. Readers learn how to incorporate foods from across Ghana while staying healthy in this new book released by Dog Ear Publishing. You are what you eat. That’s a sentence that appears to have become ever more important as scientists explore the link between nutrition and good health. This new book details good eating habits and the crops found across Ghana and beyond, as well as featuring the nutritional content of foods and how to plan affordable meals that taste good and maintain health. “Beyond Everyday Eating: A Nutrition Guide to the Ghanaian Diet” is written for Ghanaian residents, community leaders and healthcare professionals, aimed at satisfying a hunger for information about proper nutrition to stay healthy. The author writes that in Ghana, few people can have three healthy meals a day. Instead, most struggle to create one decent meal, a light breakfast and snack. Climate change affecting crop production and the expansion of urban sprawl into former farmland has reduced the amount of food produced and driven up prices. Creating healthy meals on a low budget becomes a matter of survival. Author Dora Asare-Morrison, an experienced dietitian, gives a brief lesson on nutrition, followed by sections on food groups such as dairy, legumes, fruits, meats, vegetables and grains, as well as planning meals for specific times of day, snacks and healthy drinks. A glossary, easy-to-understand charts and reference list offer further resources for those who want to delve more deeply into this important topic. Dora Asare-Morrison was raised in Ghana and has experience with cuisine from Nigeria, Sierra Leone and the United States. She earned a bachelor’s degree in clinical dietetics and nutrition from the University of Pittsburgh. Asare-Morrison has more than 20 years of clinical experience in acute care, sub-acute care and rehabilitation hospitals. She is a registered dietitian nutritionist, licenses dietitian in Texas, certified nutrition support dietitian and certified nutrition support clinician. She also has experience in intensive care, medical/surgical units, neurology intensive care and outpatient dialysis centers across the United States. Asare-Morrison serves as a member of the Academy of Nutrition and Dietetics, affiliated with the Hunger and Environmental Nutrition Practice Group.